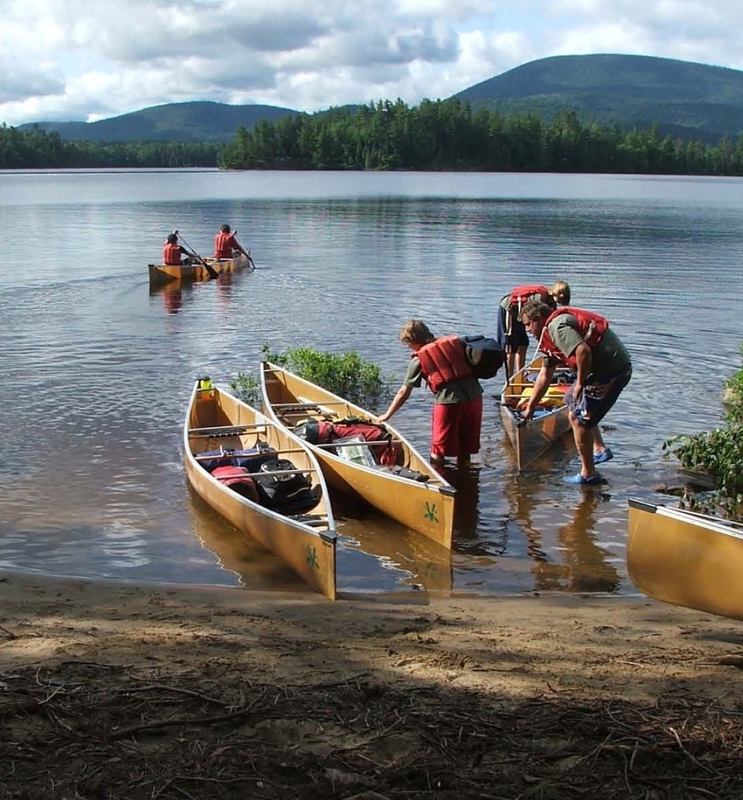 Sabattis Adventure Camp has partnered with the Watchu Experience to develop a week-long Adirondack Canoe Trek specifically for Watchu crews. A canoe trek from Sabattis the summer before your Philmont trek is excellent preparation for Philmont. Your canoe trek will provide team-building and leadership development opportunities and build excitement for high adventure. Treks can be arranged for crews of all abilities. Sabattis offers many advantages, providing top notch equipment including Kevlar canoes at no extra cost. They are lightweight and the easiest to paddle, and usually cost an extra $30 per canoe per day. Check out Patriots' Path Council's Watchu Sabattis Canoe Trek page for details and special pricing for Watchu crews. The first five crews submitting an application and deposits by December 31 will bypass the January lottery for slots in the next Philmont contingent. A Sabattis Cane Trek this coming summer and a Philmont trek the following year is the heart of the Watchu Experience's 18-months of teenage high adventure Scouting. To register, use the Watchu Canoe Trek Reservation form.